Using an IWB holster is often the only efficient way to carry a concealed weapon. You may wear the holster every day, or you may require it when you are in a dangerous situation. This article explains the high points of three different IWB holsters, and you may wear each of them for your own protection. Consider the tips listed below, and you will find your pistol ready to be drawn in an adverse situation. The Crossbreed Mini-Tuck holster ensures you may hide away your pistol at any time. Tucking the holster away is quite simple as it features a heavy metal clasp that will hold to your waistband with no trouble. You may pull a shirt over the clip, and there will be no evidence of your gun. The holster is molded to ensure your pistol will rest comfortably, and you will feel no movement on your belt after you have holstered your weapon. The molded plastic housing is perfect for your weapon, and you may store the weapon in the holster when not in use. 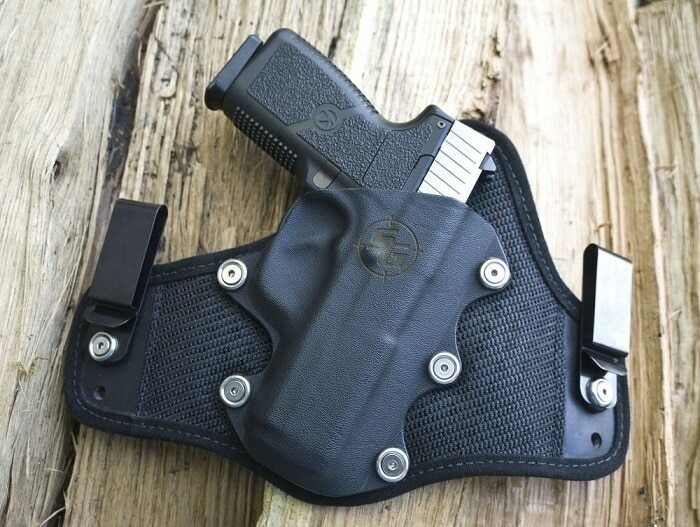 You may use this IWB holster when you believe you must conceal your weapon. Using a shoulder holster is quite difficult, and you may no wear a jacket. Your holster serves as a simple storage option, and the weapon is far safer than it is out in the open. You may purchase the holster at Crossbreedholsters.com, and you will find it retails for $67.75. Ensure you have taken a look at this holster as it fits snugly to your belt. Choose the Stealthgear Onyx as you search for an IWB holster, and you will notice the holster is a solid sheet of molded plastic. It is extremely easy to use, and it will fit in your belt without taking up much room. You have very little room to give on your belt, and you cannot create a bulge on your belt that everyone will see. You will find the holster to be simple, and it will help you when you are searching for a new way to keep your weapon hidden away where it belongs. Pull the holster off at the end of the day, and it will sit safely until you put the gun back on your belt. The simple clip is quite easy to pull to your belt, and the gun moves easily from the holster when necessary. Visit Stealthgearusa.com for information on the Stealthgear Onyx, and you will find it retails for $99. You may have the holster shipped to your location today. It will help you ensure you are carrying safely in all circumstances. You must hide your pistol, and looping to your belt in this manner is quite safe. The Multi Holsters Elite is the simplest IWB holster on the list. It is quite easy to use when you are unsure how to carry a concealed weapon. You may slide this holster into your belt at any time, and it is equally simple to remove. Your weapon fits in molded plastic that ensures you are safe, and you may keep the holster on your nightstand every night. The holster is a safety device that functions in all situations, and you may purchase it online today. 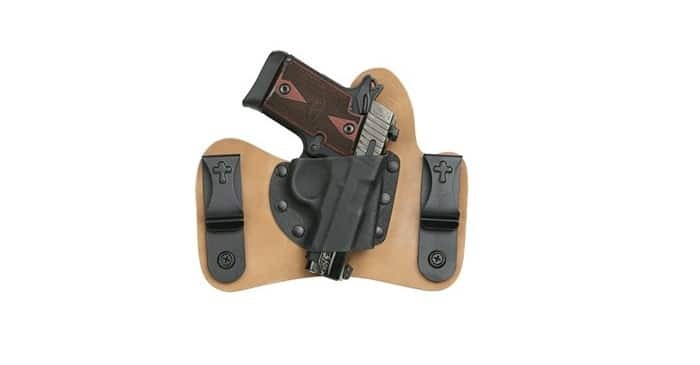 The holster is found on Multiholsters.com and you will pay $59.95 for the privilege of carrying with such a fine piece of equipment. You will carry safely, and your gun will have a new home in the holster. The sleek design will keep you safe without bringing attention to the pistol on your belt. The IWB holster you choose to wear must keep you safe in all circumstances. It is quite helpful when you wish to concealed-carry without the obvious shoulder or ankle holster. You may tuck your pistol into a small recess on your waistband, and you will find it quite helpful to stow your weapon in the holster when you get home. 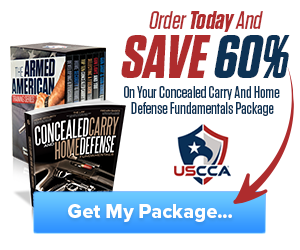 There are quite a few professions in which it is necessary to carry a concealed firearm. Use an IWB holster if you are doing bodyguard work, security work or carry valuables every day for work. 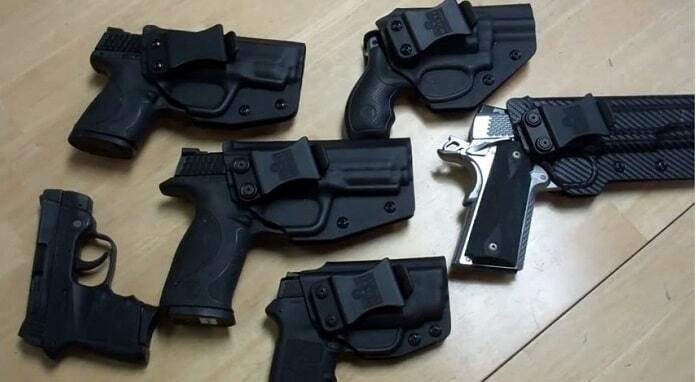 You deserve to protect yourself, and these three holsters will do the job quite well. You may choose a holster that loops your belt, hooks to your belt or slides onto your belt with a clip. The choices ensure you are protected, and you will keep your pistol out of view unless it is needed. Hey Buddy!, I found this information for you: "Top 3 IWB Holster Options and Best Practices". 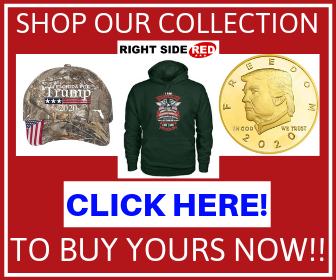 Here is the website link: https://thegunrights.com/iwb-holster/. Thank you.